Dr. Henninger was born and raised in middle Tennessee. He attended the University of South Carolina on a swimming scholarship and graduated with a degree in Biology and Chemistry. 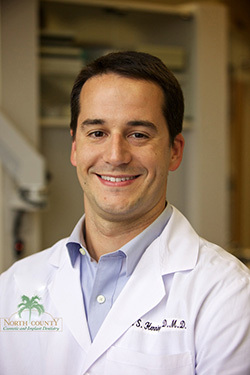 Dr. Henninger completed his dental degree at the Medical University of South Carolina and a General Practice Residency at Naval Hospital Camp Pendleton. He went on to serve in the United States Navy as a Dental Officer for three years aboard the USS Boxer and Naval Medical Center San Diego. 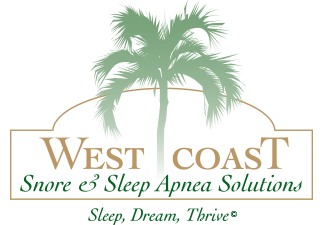 Dr. Henninger currently maintains privileges and Scripps Memorial Hospital in Encinitas, California. 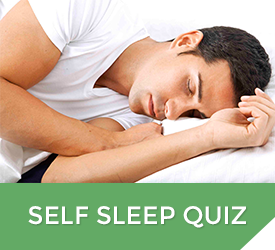 He is an active member of the American Academy of Dental Sleep Medicine and the California Sleep Society. Dr. Henninger resides in Carlsbad, California and is married with two children.